Once again the world’s biggest shopping event has occurred. And, no, it’s not Black Friday and Cyber Monday. By far the biggest shopping day of the year was on November 11 (Singles Day) in China. The holiday originally began in 1993 as a celebration for people who are single, chosen because of the connection between singles and the number ‘1’. November 11 now serves as an occasion for single people to party – and shop. The goals were lofty; last year sales exceeded $14 billion. This year, sales reached more than $1 billion in the first five minutes! By the end of 15 hours sales totaled $13.4 billion, and by the end of the day the tally was more than $17 billion! Even more impressive though is that a whopping 82% of sales were completed from mobile devices. 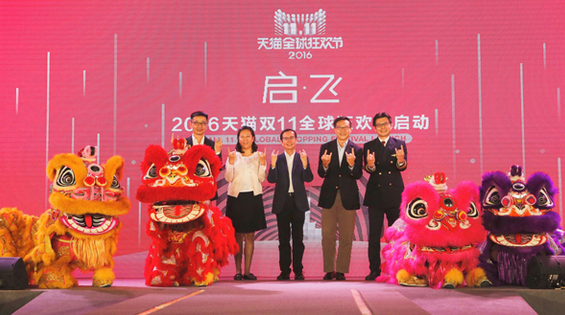 Singles Day has become an event on its own, including celebrities, fashion shows, TV galas, virtual reality, and augmented reality shopping. Estimates are that there will be more than 1 billion packages shipped using 207 million couriers. It’s not limited to Chinese companies. This year, more than 11,000 brands will participate in the deals. Why is it so important for global brands to enter this shopping day? Consider that there are roughly 300 million middle-class shoppers in China, rising to an estimated 500 million in the next 10-15 years. While Singles Day may have originally started for lonely Chinese consumers, the shopping day now is seen as critical to driving China’s – and the worlds – economy. How should U.S.-based companies participate in Singles Day?